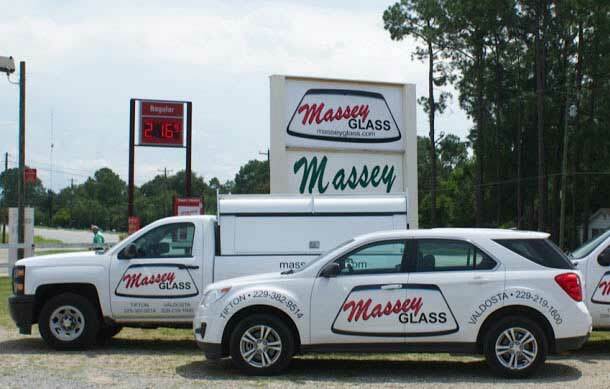 Massey Glass has been in business since 1990. We have trained auto glass professionals that are on call to serve you. Our professionals have over 30+ years of service experience and can perform on-site auto glass replacement or repair services. Or if you like, stop by either location in Tifton or Valdosta. Give us a call at 800.552.7295 to schedule an appointment. Call the glass experts and Massey Glass before you call your insurance company. We can take the hassle out of filing an insurance claim, and we can do all of the paperwork for you.